They’re calling it Granny Hair, and it’s one of the hottest hair trends for this spring season. And, it’s getting hotter everyday! Not very long ago, it was considered a fashion no-no for a woman to walk around with greys in her hair. People considered her greys a sign that she was simply letting herself go. But, these days, more and more middle aged and older women are going with the natural look, choosing to embrace their greys, rather than dye them. 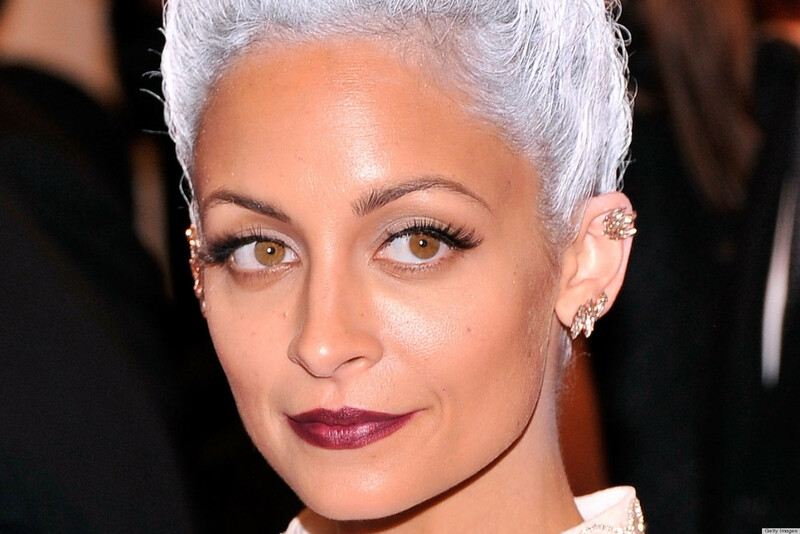 So, it’s no wonder that the younger crowds are jumping on the grey hair bandwagon. They’re using those silver strands to enhance their youthful looks, and they’re looking fabulous in the process. And, thanks to Instagram and some very trendy stars, Granny Grey is one of the hottest hair trends for the spring 2015 season. 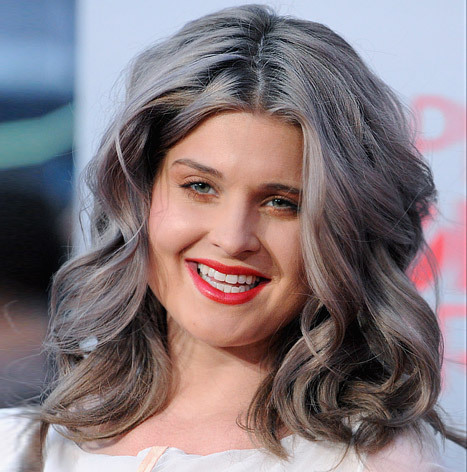 Just one year later, in 2012, Kelly Osbourne captivated the fashion scene with silver locks. 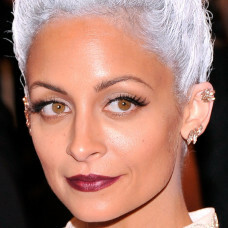 Since then, just about every star from Nicole Richie to Rihanna has been keeping up with the Granny Grey look. Even Hot Fashion Trendsetter Lady Gaga has gotten on the grey hair bandwagon. You can’t dye cheap quality fake hair, and still coming out looking good. It take quality human hair to pull off a grey hairdo like only a Goddess can. 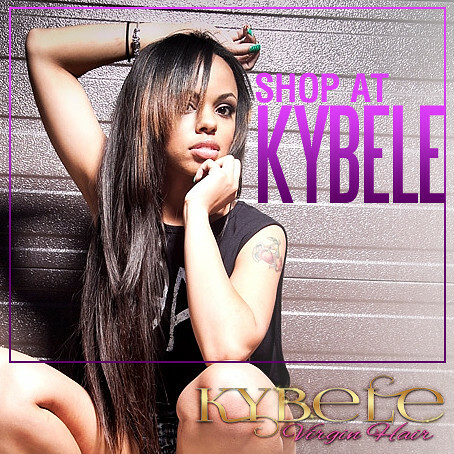 Check out the high quality, affordable virgin hair extensions from Kybele. Dare to go grey with Kybele Virgin Hair Extensions today!